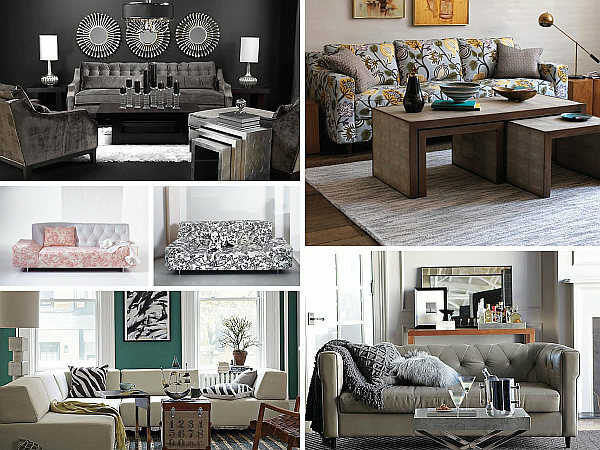 Gone are the days when cushions were only used on sofas in the drawing and living rooms; trendy cushions can also be used as sit-ons and wall decorations. There are many textures – complementing and contrasting – that can be experimented with, depending on the overall complexion of the room in which they have to be used. Variations can also be introduced in the type of fabric which is used and the overall appearance can be enhanced by using doilies, ribbons and cotton laces. Cushions are used to provide an impact factor to the room, and there are many designs which have become popular over the years. Some of these designs have been discussed in this article. This is a kind of cushion cover design in which you can experiment with a host of colours. The basic idea is to adorn the base pillow with ribbon of same, alternating or a combination of colours. The ribbons don’t need to have the same design – they can be of same colour, having different designs and fabric textures. When talking about the impact factor, this design goes a long way. 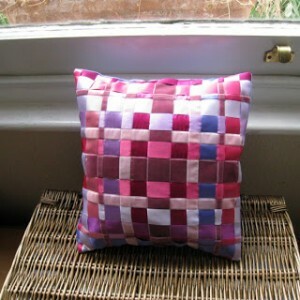 These cushions are generally sewed in a jar shape and the upper lid is then folded in a triangle form to make a nose. 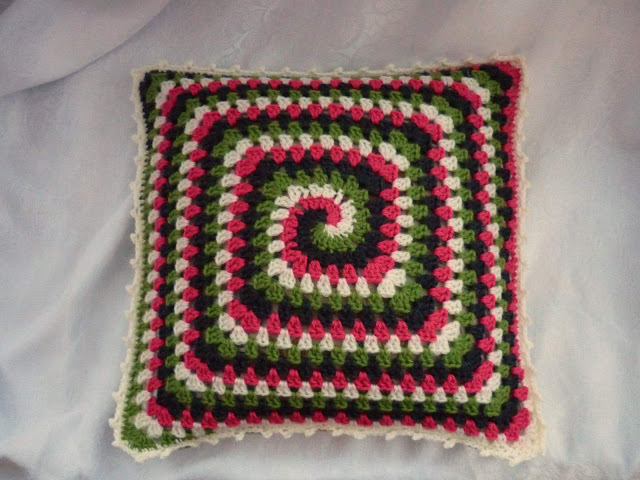 The next step is to stitch three circular fabric pieces of different colours and descending sizes together to make an eye. Two eyes are stitched and then attached on either side of the nose. 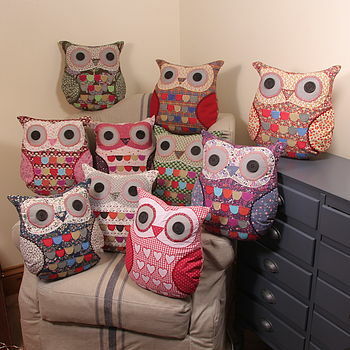 These kinds of cushions come in handy while decorating the kids’ room. 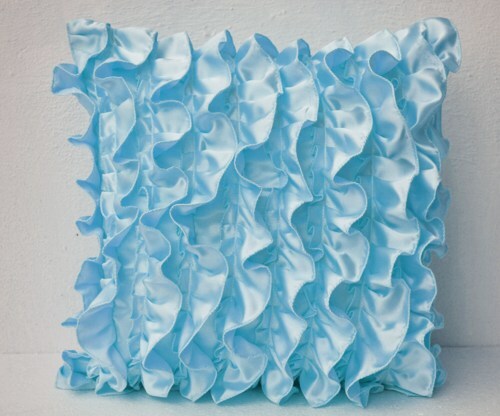 If you want to keep it simple and have a cushion design which has a single colour, then a classy ruffled cushion cover is a good idea. 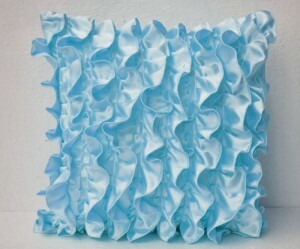 The ruffles in the fabric provide the impact factor and add a lot of cosiness to the room. Floral felts can add life to the simplest of cushion covers. These felts can be prepared in a single colour or in a combination. There are also three dimensional felts available in the market. 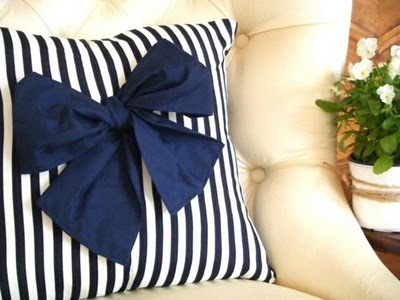 Another way to provide a funky look is to add a bow to the cushion cover. These bows can be used in contrast or in same colour combination. Generally bows are added to the cushions with the help of straps and the colour combinations can be changed from time to time. 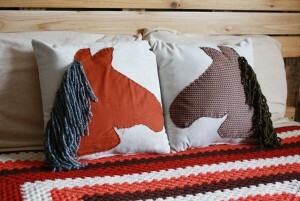 Horse patterns are easy to make, and can be sown on the cushion covers to add some life and variation in colour. This may not be a funky option, but definitely looks good. The concept is simple; make the cushions out of the same cloth which was used in sofas/benches. When going for a decent look for the room, this is the best bet. 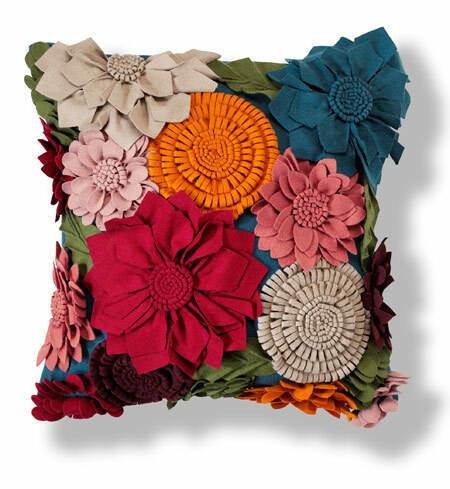 Another way to make a groovy cushion design is to add a lot of small flowers in an aesthetic and uniform pattern on the base pillow. 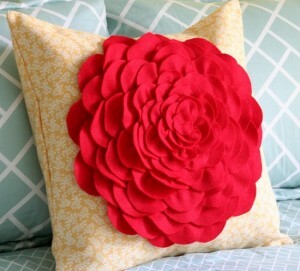 Next post Why Yellow Cushion Covers are Good Decor Options?